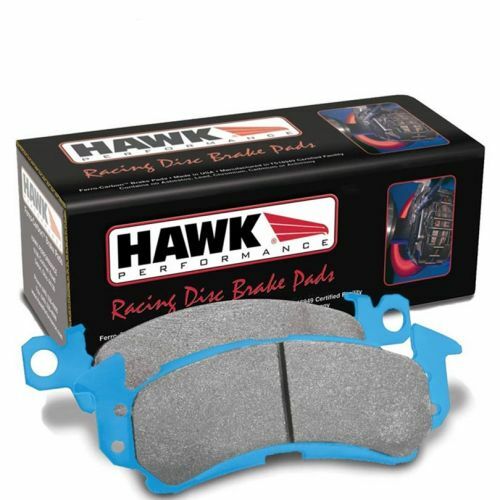 Hawk Blue 9012 Brake Pads are a medium/high torque and temperature compound with excellent brake modulation. This is the #1 selling brake pad material for SCCA. 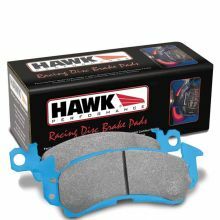 Hawk Performance has dominated the Motorsports market since 1990, offering highly-engineered friction products for nearly every type of racing!